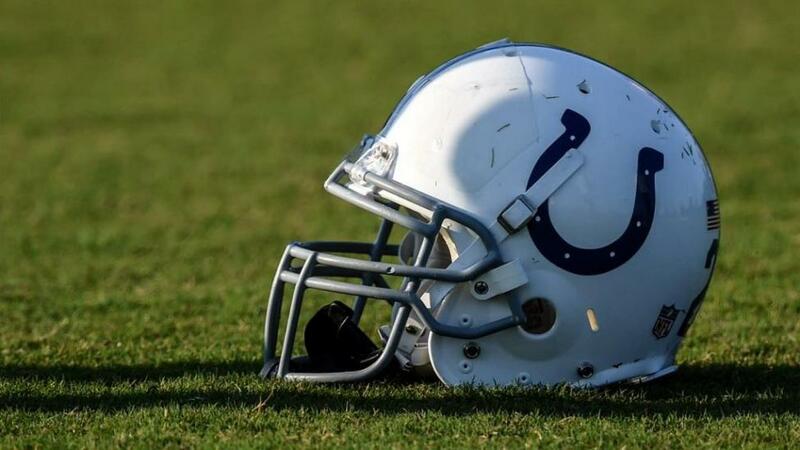 The Indianapolis Colts signed undrafted rookie Nick Callender on Thursday, one day after the announced retirement of fellow guard Jack Mewhort. [post_ads]Listed at 6-foot-6 and 321 pounds, Callender played in 37 games (21 starts) at Colorado State. He was named All-Mountain West honorable mention after playing in all 13 games during his senior season in 2016. Mewhort, who retired at the age of 26, started all 45 games in which he played during his four NFL seasons. Knee injuries, however, limited his playing time the past two seasons. The Colts addressed their offensive line in the 2018 NFL Draft, using first- and second-round picks on guards Quenton Nelson and Braden Smith, respectively. They also signed veterans Matt Slauson and Austin Howard in free agency.